There are different methods of parenting in the country. 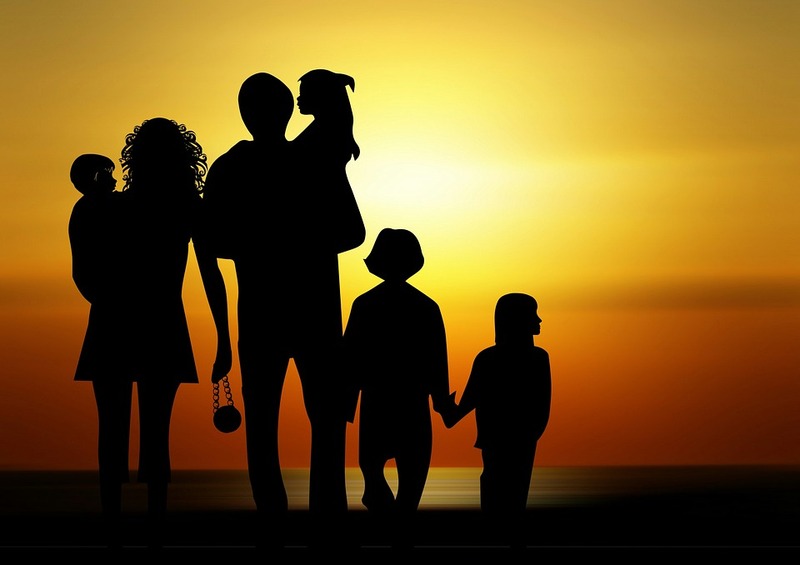 Some parents are very strict when it comes to disciplining their children while there are others who are treating their kids like their friends. But because most of us were raised close to our parents and the tight-knit nature of Filipino families, a lot of us experienced to be subjected to rules and curfew, no matter how grown up we get. Sometimes, even just after arriving at home, we receive a lot of questions from our father or mother. Add to that, some parents are not updated with the new technology, which causes confusion between us and them. 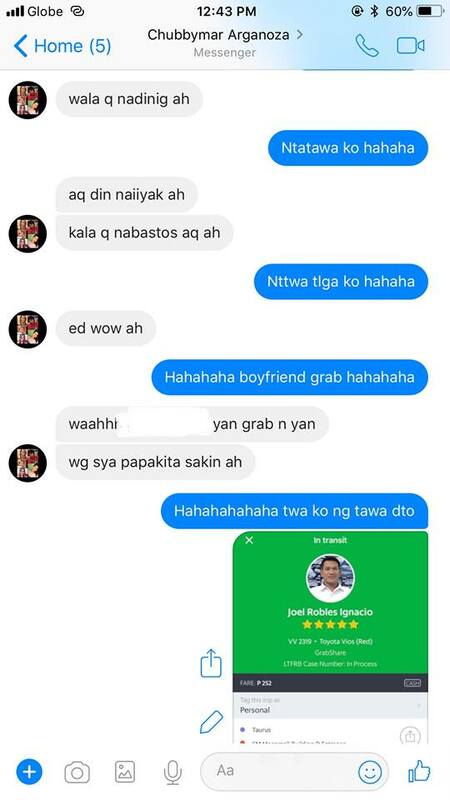 A Facebook user shares her unique yet funny experience with her father who just learned about Grab Share. According to Nixie Layno Argañoza, she was surprised to know that her father was angry after she rode a car from their house. She just learned about it when she received a message from her father on Facebook. 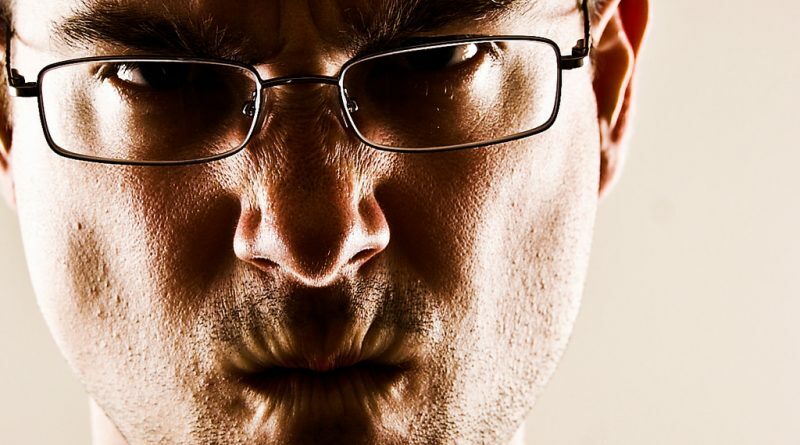 Surprisingly, her father was angry at her boyfriend’s bad attitude. Instead of dropping by and paying respect to her parents, he just drove away. But here’s the catch: Nixie was not with her boyfriend. 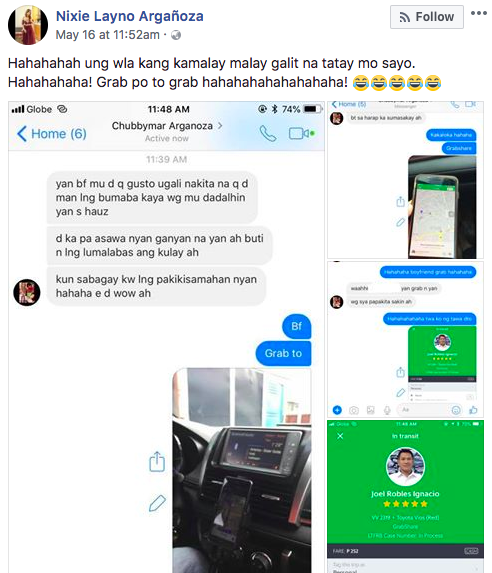 Instead, she was using Grab’s Grab Share option. The netizen cannot help but laugh at her father’s expense. 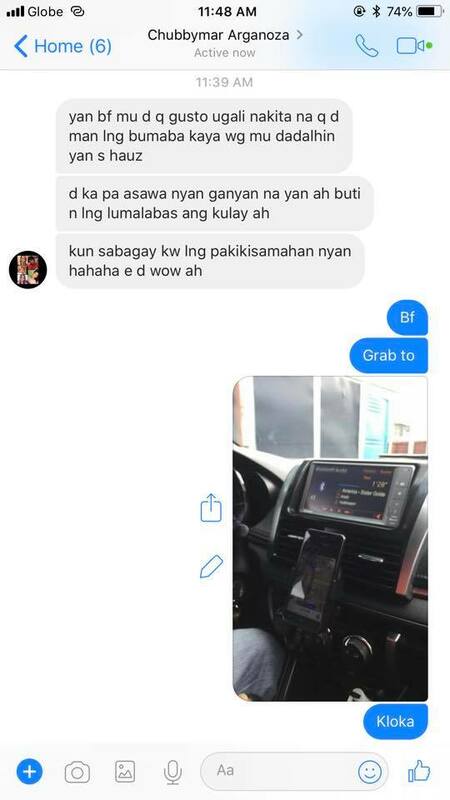 To prove that she’s using the service, she also sent a screenshot to her father. Some Facebook users cannot help but relate to Nixie’s story. 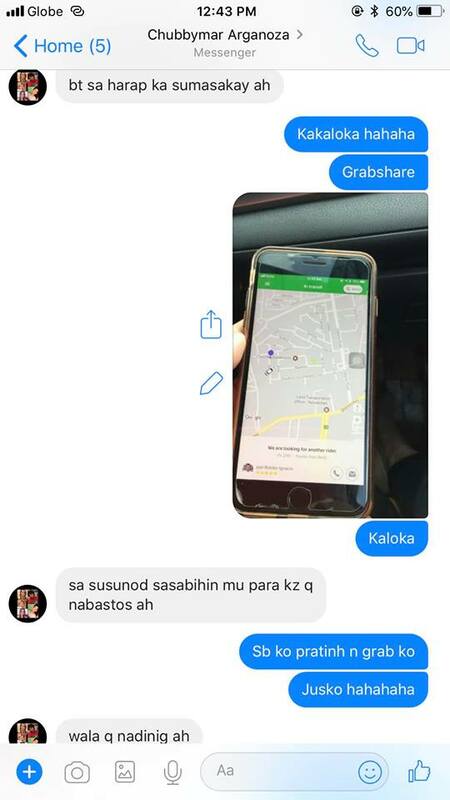 Some had the similar experience as her, especially after using the Grab Share service. How about you? What’s the funniest story that you have with your parents?